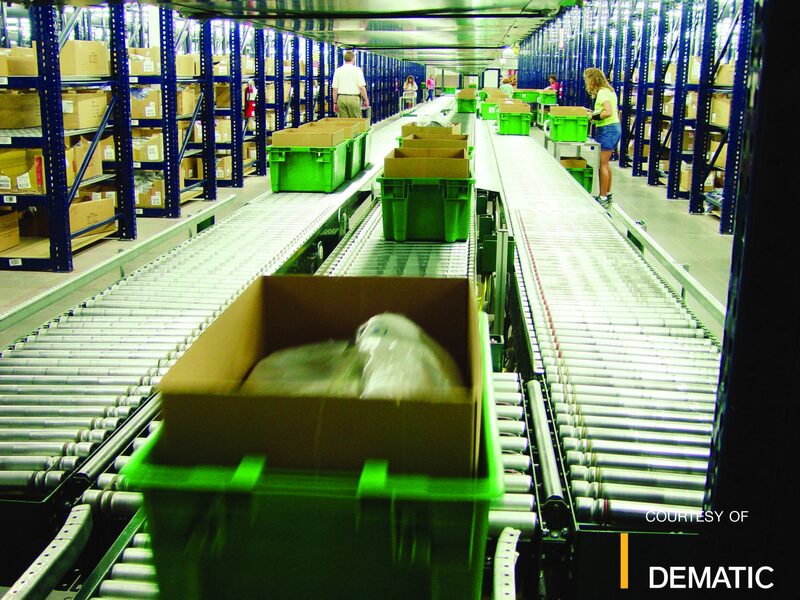 Flexibility to meet changing demand, SKU proliferation, omni-channel fulfillment and pressure to lower operating costs. This is the reality of retail distribution. We bring considerable retail distribution experience and expertise to our retail client partners across many industries, company types and unique business characteristics, including store size, replenishment cycles and shelf-readiness. We understand how to gather and analyze data to fully understand a retail business’ needs in order to develop optimal retail material handling solutions. Call us to find the right Retail Distribution Solution for your business. Contact our experts at (866) 266-2244 today!